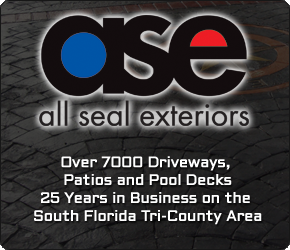 Call us or e-mail us today for a FREE ESTIMATE, call 954-280-4199 or e-mail us at: info@allsealonline.com. The vendor was great to work with. We would use them again.